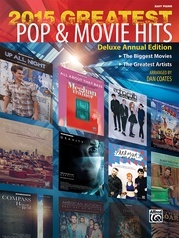 These books are HUGE and are filled with the most recent hits and some of the biggest titles ever to top the charts. 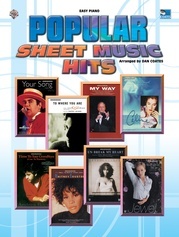 Each edition is spiral bound for easy page turning and includes an eye-catching cover consisting of sheet music covers from hits included in the book. 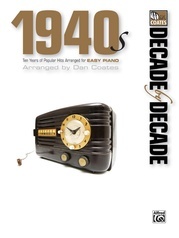 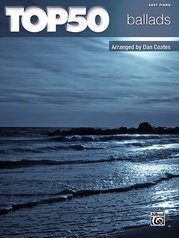 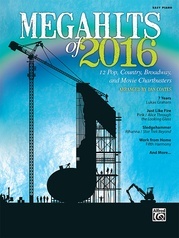 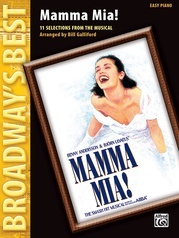 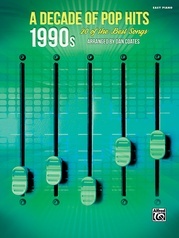 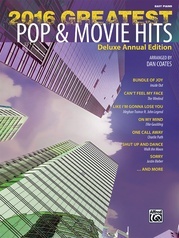 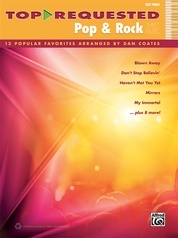 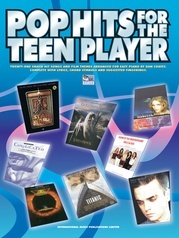 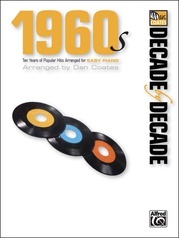 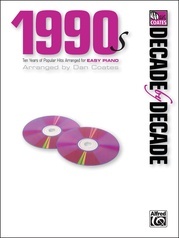 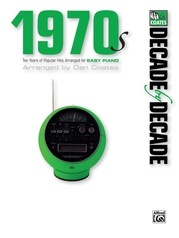 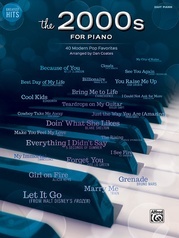 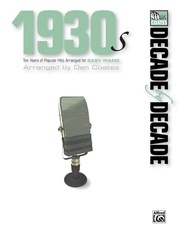 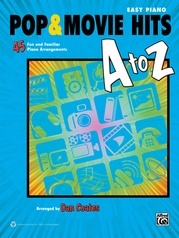 Includes 488 pages of favorite pop hits arranged for easy piano by master arranger Dan Coates. 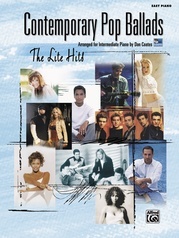 Titles (and artists) include: All By Myself (Celine Dion) * American Pie (Don McLean) * . 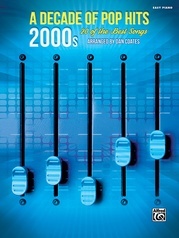 . . Baby One More Time (Britney Spears) * Bridge Over Troubled Water (Clay Aiken) * Candle in the Wind (Elton John) * From This Moment On (Shania Twain) * The Greatest Love of All (Whitney Houston) * Hotel California (The Eagles) * I Do (Cherish You) (98º) * I'll Be There for You (The Rembrandts) * Over the Rainbow (Judy Garland) * The Rose (Bette Midler) * Smooth (Santana featuring Rob Thomas) * Thank You (Dido) * There You'll Be (Faith Hill) and many more.